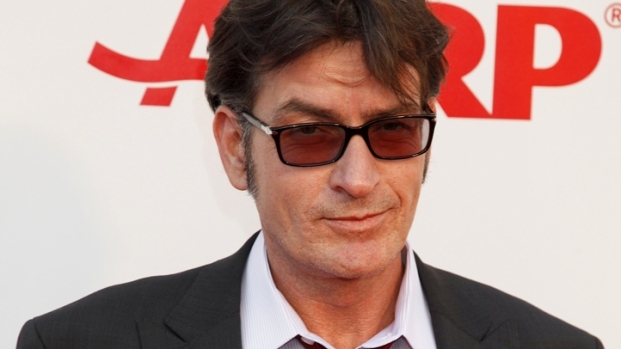 Ashton Kutcher likened replacing Charlie Sheen on the CBS hit "Two and a Half Men" was akin to hitting the lottery, but it may only last one year. The deal, which reportedly pays Kutcher $20 million, is a one-year contract, according to The Wall Street Journal. CBS has licensed the show for only one additional year, according to the paper. If the network renews the show for a second year, then Warner Bros., which produces it, could renew Kutcher for another season or find someone else. 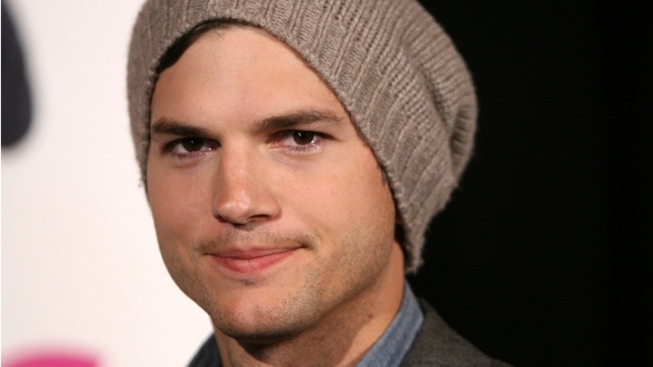 At $750,000 per episode, plus additional pay, Kutcher stands to earn $20 million for the year, according to the Journal. Both CBS and Warner Bros. want to get at least two or three more years out of the show, sources told the Journal. Last week in New York, Kutcher, 33, said he is excited to start shooting, and said he was overwhelmed by supporters sending him a kind work via email or Twitter. “You’d almost think I won the lottery or something, which I kind of did,” he told Us Weekly. Selected Reading: The Wall Street Journal, Us Weekly, Slate.com.